On Wednesday, a federal judge handed a second prison sentence to Paul Manafort. That closed the door on Mueller’s prosecution of the former Trump campaign chairman, which will put Manafort in jail through the end of 2024 if President Donald Trump doesn’t pardon him or commute the sentence. But any help from Trump can’t protect Manafort from new charges he faces in New York, where the Manhattan district attorney obtained a 16-count grand jury indictment this week for residential mortgage fraud and other alleged state crimes. A presidential pardon cannot absolve a person convicted at the state level. Mueller’s plans for trying Stone are unclear. Special counsel deputy Jeannie Rhee took the lead participating in Thursday’s hearing for the prosecution while the soon-to-depart Weissmann made an appearance in the courtroom, seated just inside the courtroom bar with other support staff. 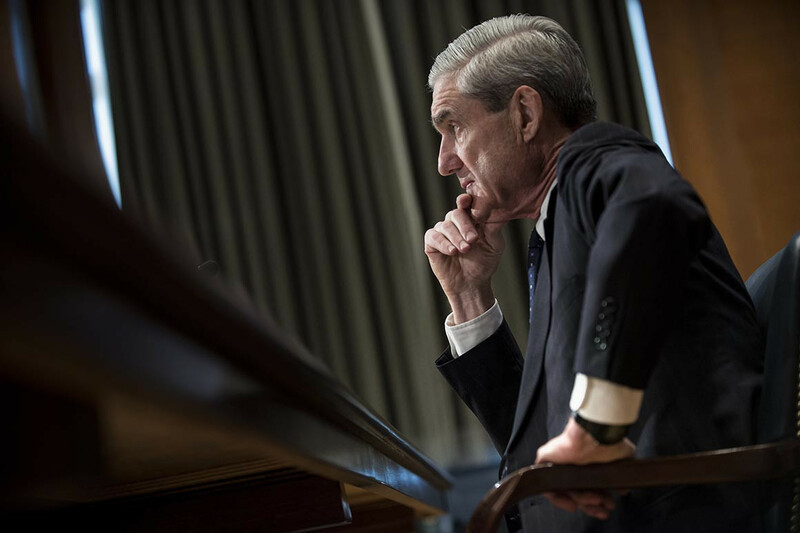 The government also has two assistant U.S. attorneys from D.C. who are widely seen as being ready for a hand off should the special counsel close up shop before November. That was the takeaway from a one-page joint status report filed in federal court in D.C., the fifth one of its kind since Gates pleaded guilty last February to financial fraud and lying to investigators. It’s unclear whether Gates’s ongoing cooperation still involves the Mueller probe. But Friday’s filing suggests Gates may be helping federal prosecutors in New York who are investigating Trump’s inauguration committee, which he helped run alongside real estate developer and longtime Trump friend Tom Barrack. The committee is facing questions about the source of its donations and how it spent its record-level $107 million haul.